Move-in-ready! 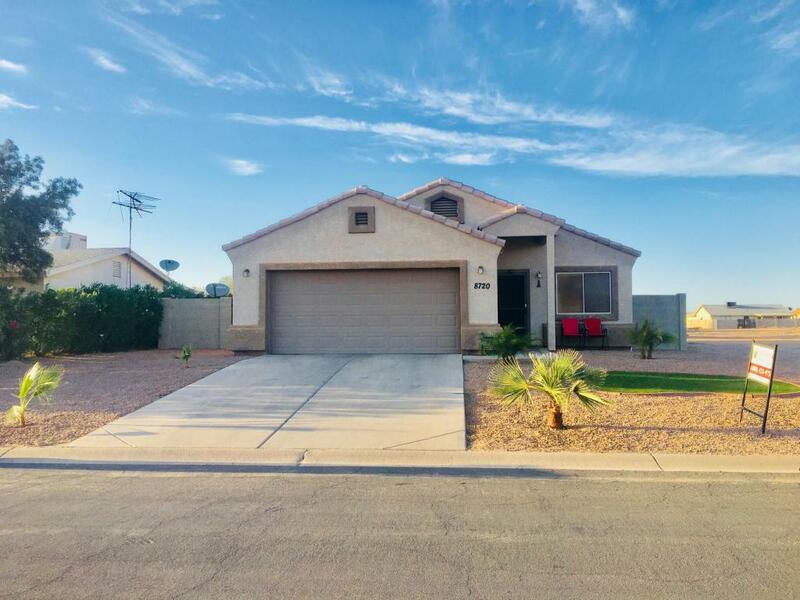 Beautiful 3 bedroom, 2 bath, 2 car garage with fully fenced backyard & side gate. No HOA! Kitchen features upgrades cabinets, plenty of counter space, 16 x 16' tile, built in microwave, refrigerator and large eat in kitchen area. Master features 2 closets. Vaulted ceilings, plant shelves, fans, blinds, Solar, inside laundry, large covered back patio are just some of the many extras. This is a MUST SEE! Qualifies for USDA 100% financing. Listing courtesy of Tj Chase Realty Group, Inc.